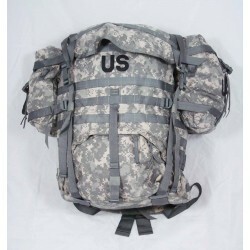 Official US Military Surplus ACU Molle II Large Rucksack Backpack. 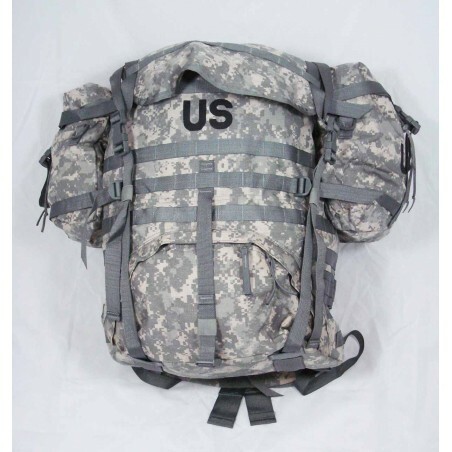 Internal zipper and Velcro to separate two main internal compartments. Complete Set. Cordura Nylon. ACU Color.